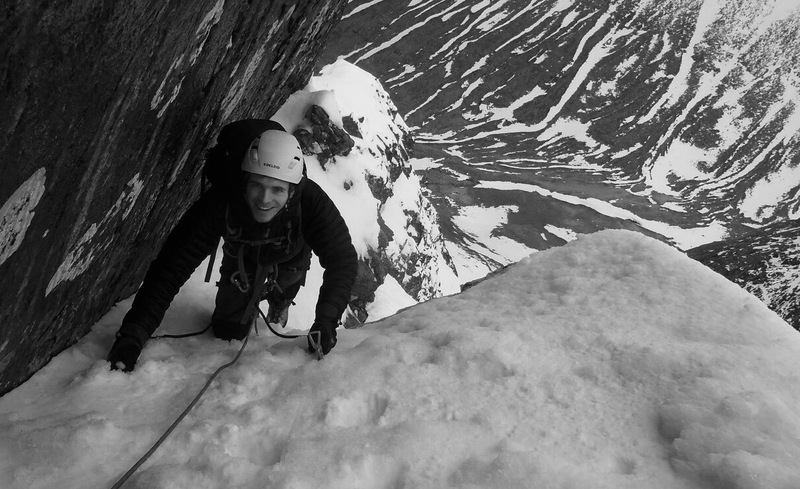 A very enjoyable week in the Western Highlands with good remaining snow cover and great spring weather. 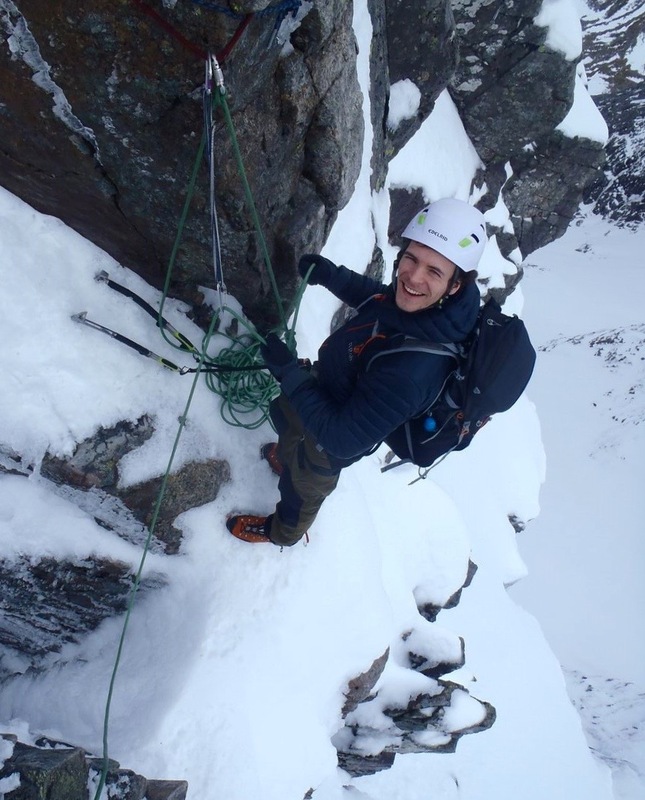 Martin and our Mattehorn training team have been enjoying some excellent spring / winter climbing on Dorsal Arete in Stob Coire Nan Lochain, Glencoe and the mighty alpine Tower Ridge on Ben Nevis Today. Good conditions were reported from some of the classic ice lines too with Point Five Gully still in icy conditions as well as Indicator Wall. 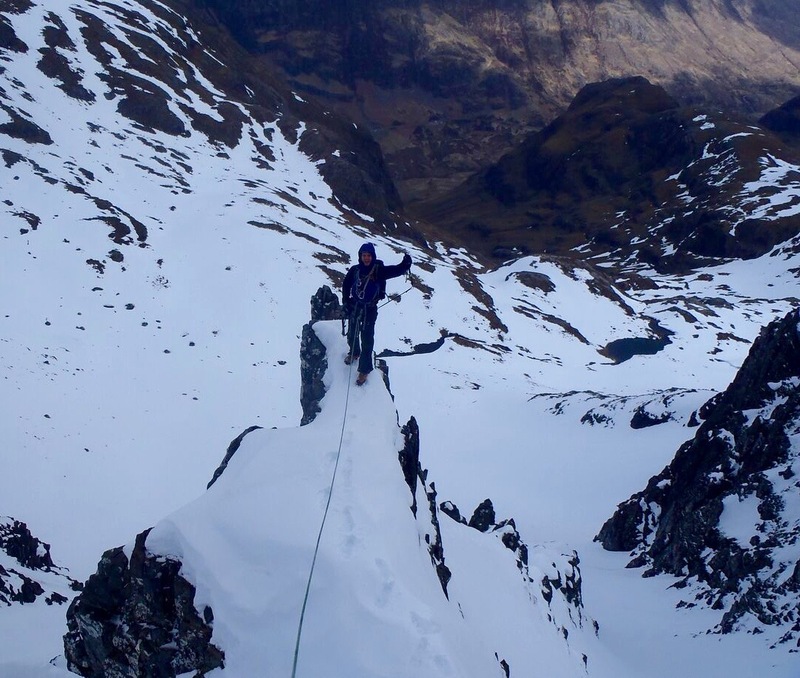 We have our Highlands alpine training weekend this weekend which is now full although we do have places still available for our Snowdonia Matterhorn training weekend and can also arrange private guiding & training trips. 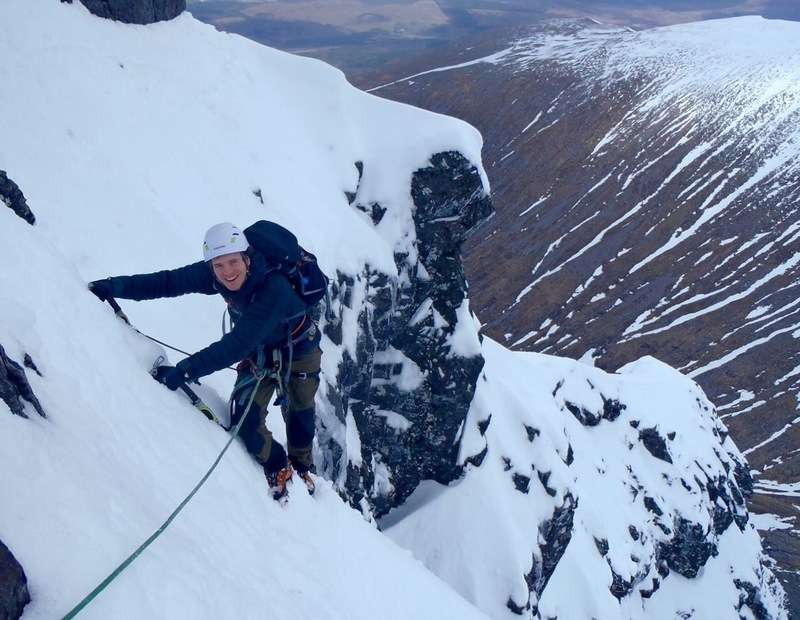 With the weather systems shifting to the north from the weekend the temperatures look set to drop and winter could carry on for a good while yet!